NTUC Unity Healthcare was established in August 1992 in response to workers’ concerns over rising healthcare costs. Today, NTUC Unity Healthcare is the largest healthcare cooperative in Singapore. It currently operates 50 Unity pharmacies, 13 Denticare clinics island-wide. NTUC Unity Healthcare’s mission is to empower the community to care for their health and wellness, enabling them to live life to the full, enjoying every stage of their life. 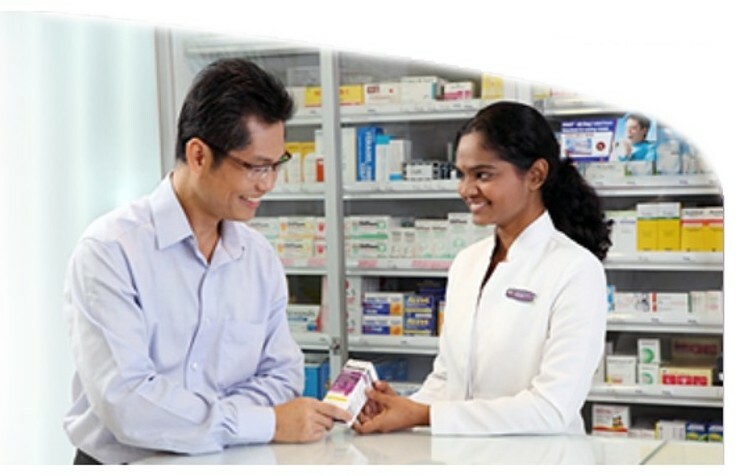 Recognising the continuing need for convenient healthcare for customers, NTUC Healthcare (Unity) was the first in Singapore to launch tele-pharmacy in year 2012, an MOH approved initiative which enables customers to seek health advice and purchase medication even in the absence of pharmacists. In Jan 2017, Republic Polytechnic (RP) and NTUC Health Co-operative Ltd signed a Collaboration Agreement this morning to formalise the establishment of the RP-Unity Teaching Retail Pharmacy. It is the only such dedicated facility among the polytechnics, and will enhance the training of students in the area of retail pharmacy operations. In light of evolving trends in the delivery of healthcare services and rising healthcare needs in Singapore, students from RP’s Diploma in Pharmaceutical Sciences will benefit from training in retail pharmacy practice and operations, visual merchandising and other core skillsets. The facility, equipped with VMEET Telepharmacy system, enables students to take on pharmacy technician and retail executive roles and receive practical training in a simulated retail pharmacy setting with a dispensary, patient counselling area, retail floor, and teaching space for discussion and experiential learning.